3D slots come out of the screen! Realistic casino experiences have long been a dream of online casino players and now with technological breakthroughs in graphics and ultra high-speed internet connections that dream is increasingly becoming a reality. The majority of online casinos use standard software from the likes of Microgaming and RTG, this means that underneath the various bonuses, the quality of customer support and the loyalty programs they are often virtually identical in graphical appearance. Some casinos such as Slotsmillions have decided to break the mold and write their own proprietary software and the results are stunning. 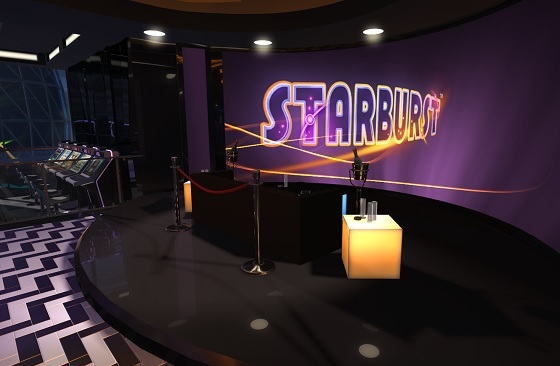 3D environments are a big draw at the moment and players are loving the virtual casino experience provided by the realistic 3D software. With VR headsets now a reality you will increasingly find that full immersion casino gambling is fast becoming a reality. High-definition (HD) graphics are also being pushed to the limit and there are even full 3D effect casino games such as 3D slots available where the casino comes out of the screen towards you! Betsoft leave the other casino game makers playing catch up with their innovative slot games and movie-calibre animations. To play the full library of Betsoft games for real or even just to try them out for free, Drake Casino is the place to play as they are one of the few casinos to allow both US and UK players to play Betsoft games. While Betsoft lead the field in terms of graphical excellence, other notable casino developers that focus on great graphics are Yggdrasil, Net Ent and increasingly, Play N Go. So make sure your online casino of choice has a good selection from these providers if graphics are important to you. We have tested all of these next generation online casinos for graphical excellence as well as outstanding sound effects and music and there are a couple that really stand out from the crowd and provide the most realistic online casino experience, short of live dealer casinos. 1. 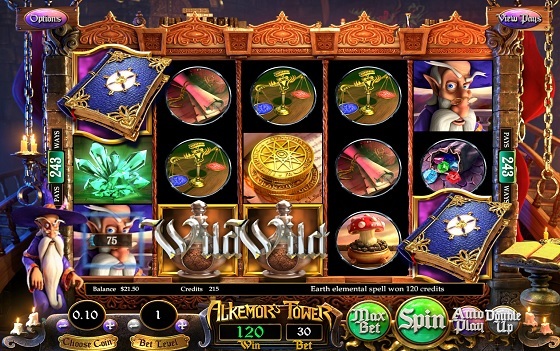 EU Casino has really splashed out big time on their superb games software selection – you can see that each game has been individually created by a team of artists and musicians to create a truly sublime gaming casino experience. 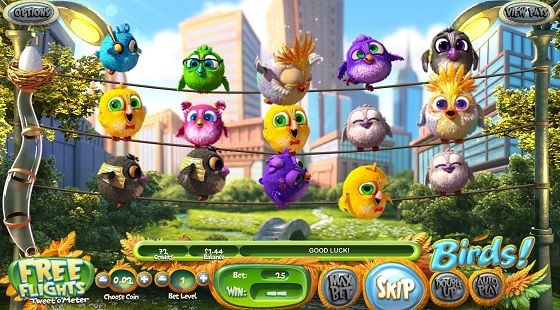 It’s easy to just provide players with a whole bunch of games that have been churned out by unimaginative developers but it’s so obvious to see when a casino has taken such care with its games selection. With dozens of casino games, each one a unique audio-visual treat, you’ll find every second spent at EU Casino an aesthetic joy. 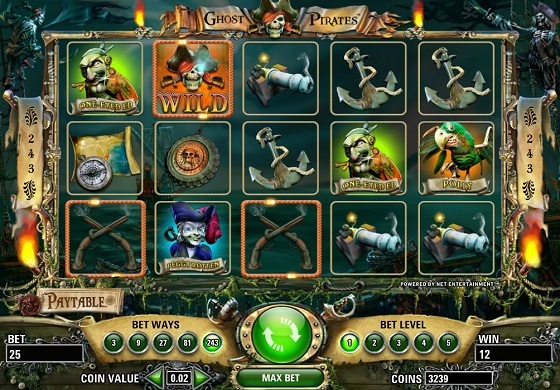 The HD slots here are particularly impressive with games such as Ghost Pirates from Net Ent leading the way in cutting edge graphical excellence. Every game has its own unique atmospheric musical soundtrack, and some of the slots tunes are so catchy you might find yourself humming them as you walk down the street! The animations and graphics are all in ultra high definition so be sure your hardware is up to it! 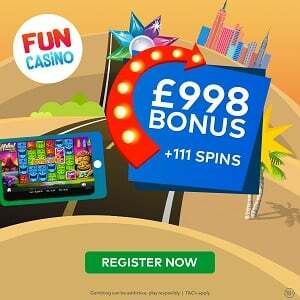 The best way to do this is check out the games for free, just visit the site and click on ‘games’ to view the full selection of high definition casino games and receive a free £1000 fun play balance, no registration necessary. And prepare to be blown away by some of the best high-def graphics in the online casino world. 2. 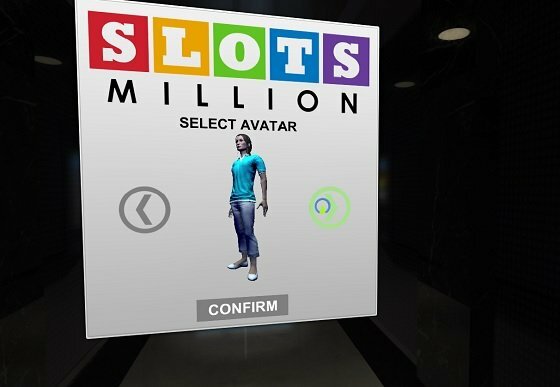 SlotsMillion is the world’s first virtual reality casino and it presents a truly incredible graphical experience. It is compatible with the latest VR headsets but can also be played on an order computer or even a mobile or tablet. Glide through the doors and look around the virtual casino environment as you walk over to whichever slot game takes your fancy. You’re not locked down once you choose one either, you can look around and watch other players playing their particular game, you may even have to queue up to wait for your favourite game if there are no spare machines! Is this taking the realistic slot experience too far? 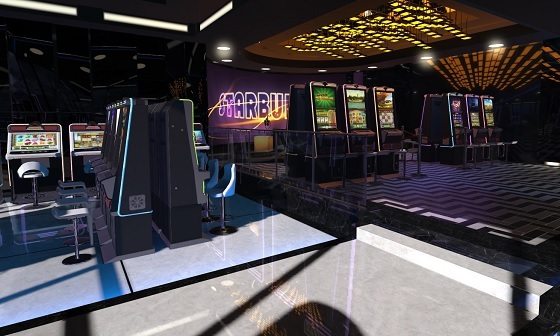 We think not but you can check for yourself – there’s no deposit necessary to have a walk through the VR casino. 3. PKR Casino is the online casino outlet of the famous 3D PKR poker rooms. But this is no afterthought, it is a vertiable three dimensional high quality graphical masterpiece in its own right with full 3D lobby and game tables with customisation options for your avatar, all rendered beautifully in high definition. The proprietary PKR Casino software gives the fullest virtual casino atmosphere you could wish for. The software was made in collaboration with well known casino game developer Playtech and so there is a smooth interface between the 3D environments and the 100+ casino games with which Playtech casino players will be familiar with. A high-end computer with fibre-optic broadband is recommended to fully appreciate the PKR Casino in all its 3D glory.